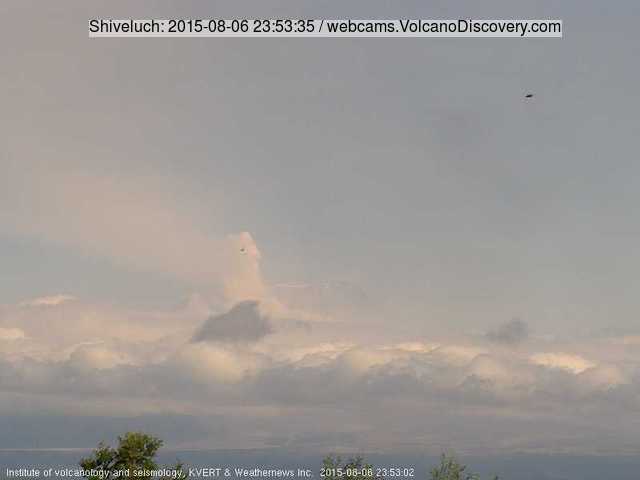 A moderately sized eruption occurred Thursday evening and produced an ash plume that rose to approx. 18,000 ft (5.4 km) altitude. Minor, near continuous ash venting has been intermittently visible on webcam imagery since.